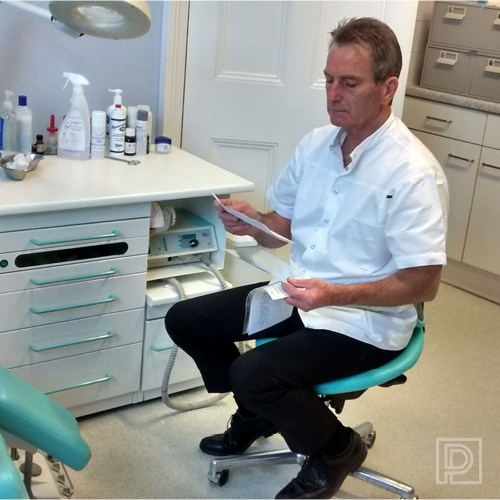 Keith Pearson qualified from The Chelsea School of Chiropody in 1988 having successfully completed a three year Diploma in Podiatric medicine, qualifying for State Registration in the United Kingdom. 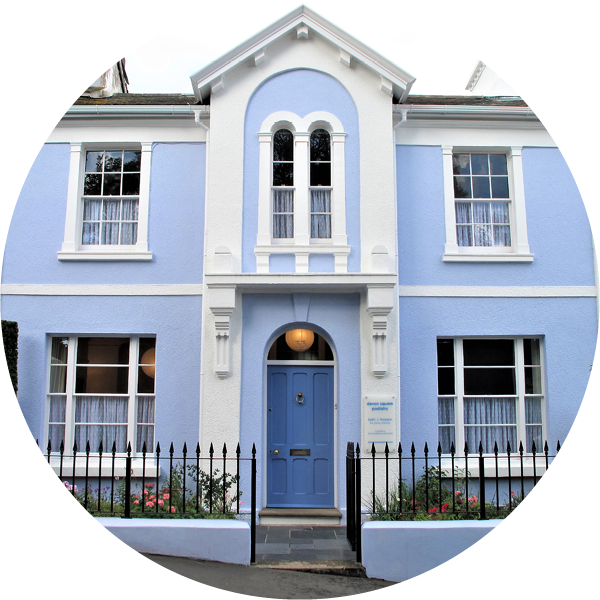 After qualifying, he spent 3 years working for the NHS until 1991 when he took over Devon Square Podiatry, his private clinic at 33 Devon Square, Newton Abbot. There has been a chiropody practice at this address continuously since 1953. State Registration is a mandatory requirement for employment in the NHS and includes a license to administer local anesthetics. Registration is administered by the Health and Care Professions Council (HCPC) and all Podiatrists must be registered with them in order to practice legally. Keith is a Registered Podiatrist and a member of the College of Podiatry, his Registration Number is CH10045 which may be checked by entering the profession and number with www.hcpc-uk.org/check/. He regularly attends courses for continued professional development and specialises in biomechanics, the provision of orthotics and nail surgery as well as providing all commonly available podiatric foot treatments. State Registration is a mandatory requirement for employment in the National Health Service and also includes a licence to administer local anaesthetics.In 2005 the State Registration system was replaced by a body called The Health and Care Professions Council (HCPC) and all podiatrists must be registered with the HCPC in order to practice legally in the UK. You can check that your podiatrist is registered with the HCPC here, by entering the profession (chiropodist/podiatrist) and the registration number or name of the practitioner. 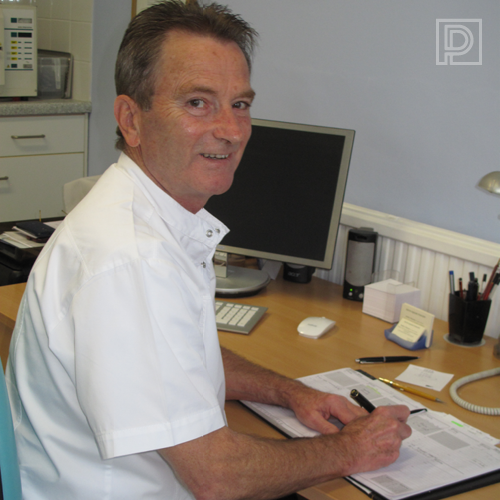 Keith Pearson is a Registered Podiatrist and a member of the College of Podiatrists.